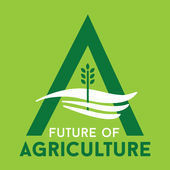 Introducing the Farm & Rural Ag Network! 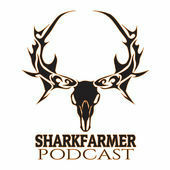 Founded by three of the fastest growing agriculture podcasts, the Shark Farmer Podcast, the Ontario Agcast, and the Future of Agriculture Podcast; we plan to use our knowledge base, existing platforms, and connections into the industry to build a network of podcasts. 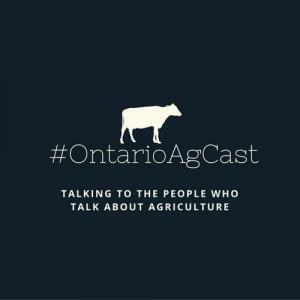 This will allow listeners to easily find new shows talking to real people involved in real farming on one cohesive website. If this interests you please signup to keep up to date with our launch of this fantastic network! Signup to keep up with the launch of this exciting new network! © Copyright 2019 Ag Grad, LLC. All rights reserved.